Paolo Ballesteros is a Filipino actor that is taking the world by storm through his artistry and skills. He has been making headlines lately because of his makeup transformations. He is very creative and one of a kind. He is a painter wherein his face is his canvas and through proper use of makeups and wigs, He can transform to different well known celebrity. Recently, He transformed into Caitlyn Jenner. Through proper contouring, He exaggerates the assets of celebrity he is trying to impersonate. He already transformed himself to different Famous Celebrity such as Julia Roberts, Madonna, Beyonce, Katy Perry, Taylor Swift and Demi Moore. 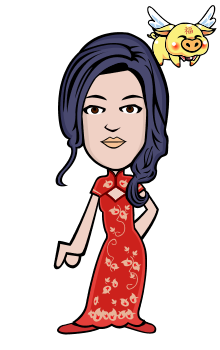 He also copied the Kardashians (Kim, Khloe, Kylie, Kendall and Kris) and the Charlie's Angels (Cameron Diaz, Lucy Lui and Drew Barrymore). He also transformed himself into Queen Elsa of Frozen. 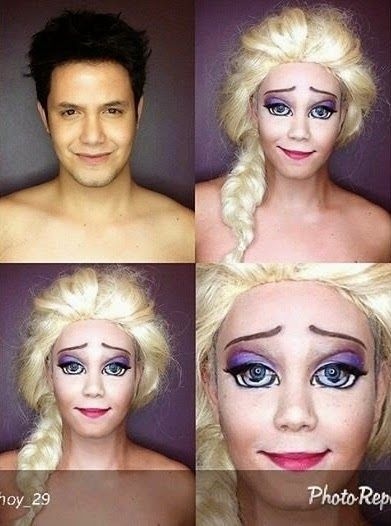 If you want to see more of his make up transformations you can check his instagram @pochoy_29. Here's a video of how incredible he is. A superwoman that can do all things through Christ, who gives her strength.